Fidelia Garcia was born in 1941 to Amarante and Amelia Trujillo, the second of nine children. Fidelia had 5 sisters and 3 brothers. Fidelia married Herbert Garcia on May 26, 1958. Herbert and Fidelia have four children, Roberta, Ray, Diana and Jesse, along with 5 grandchildren and 3 great grandchildren. Fidelia enjoyed cooking, preserving food from her garden, baking and most importantly taking care of her husband and children. She also enjoyed dancing to Spanish music and singing Spanish songs with her beautiful voice.Fidelia loved the outdoors, living in a valley in the mountains of Taos, New Mexico. They had many camping outings with family and friends and looked forward to the annual Garcia 4 th of July camp out with live music and fun for all. Fidelia also loved to travel with Herbert, some of her favorite trips were to Canada, New York and Mexico to name a few. 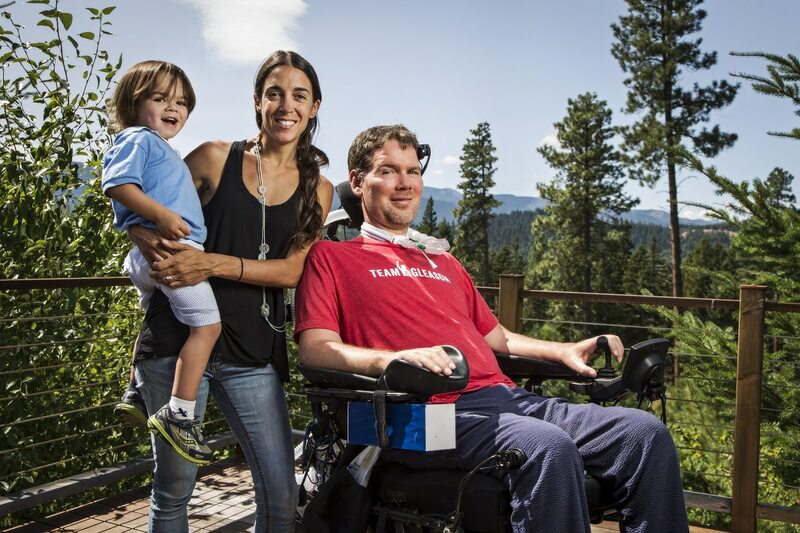 One day in May of 2010 our world was turned upside down when Fidelia was diagnosed with ALS. The disease took her life so rapidly with so much pain and struggles. It was a very difficult time for Fedelia along with her family and friends. 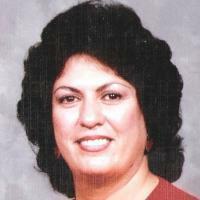 Fidelia Garcia passed away on May 28, 2011, she is our angel up in Heaven. Fidelia is gone but never forgotten, she will always remain in our hearts. 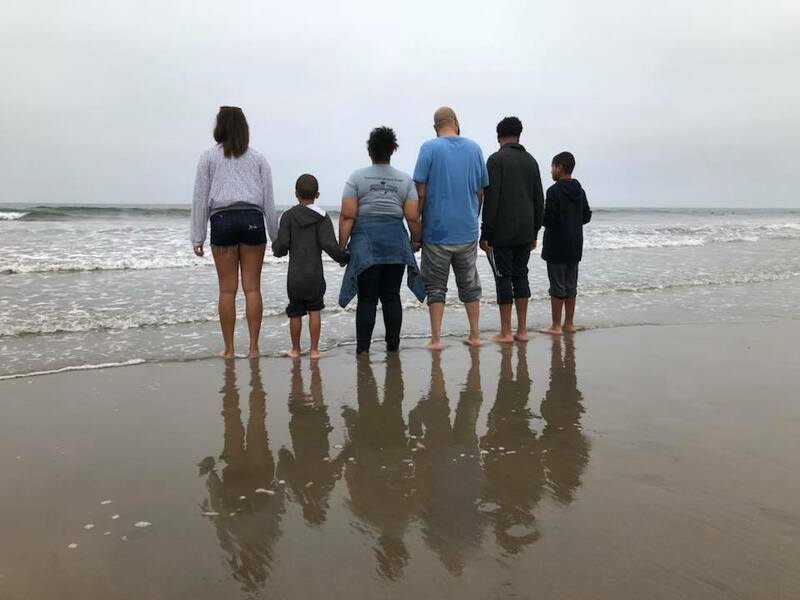 The family of Fidelia Garcia want to thank the ALS Foundation and the many thoughtful people for their donations to find a cure for ALS. A big THANK YOU to Tossin’ Away ALS for allowing our family to share our sister Fidelia’s life with you.